Esprit Cosmetic Surgeons in Portland is about building mutually trusting relationships with our patients. Our staff goes to great lengths to understand precisely what you wish to achieve with surgery, and provide the guidance and information you need to ensure we meet those goals. Our experience enhances your experience. Whether it is Cosmetic Surgery or Aesthetic Medicine, we are committed to ensuring the best possible outcome by attending to every detail. All of us here — from Dr. Connall and Dr. Salisbury, to the members of our staff — are centered on you. Because you are the reason we are here. With your first call, we give you all the time you need to describe your goals and answer any questions you need to become well informed about our approach to your goals. We also ask you some questions so that we can appropriately direct your care. We will offer you several options for a comprehensive office consultation with Dr. Connall or Dr. Salisbury. We perform all consultations on Mondays, Wednesdays, and Fridays. In addition, we will arrange to email you orientation information about your consultation. This first call can be as lengthy as you wish. We like it that way, because our staff truly enjoys meeting new patients and discussing the procedures and options we have to offer. 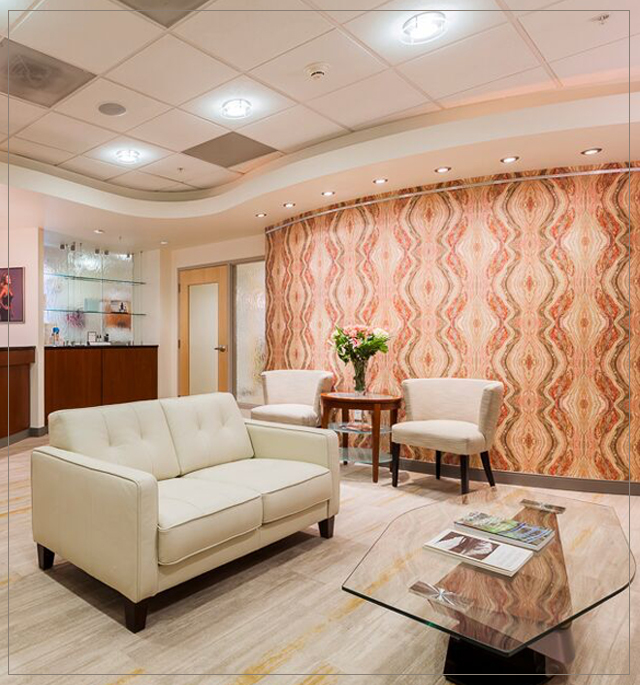 All consultations, office visits and procedures are performed at our Tualatin facility, located in the beautiful South Place Building in Tualatin, Oregon. Our office is easy to reach from Interstate-5, Interstate 205, and Hwy-217. All surgical procedures are performed at the Meridian Center for Surgical Excellence located next to Esprit Cosmetic Surgeons. This state-of-the-art surgery center has been designed to exacting standards to provide the highest level of safety and comfort for our surgical patients. The Meridian Center is a fully licensed and accredited ambulatory surgery facility with a superb staff of board-certified anesthesia providers, nurses, surgical technicians and other caring and dedicated professionals. Esprit Cosmetic Surgeons offers convenient methods to pay and customized programs designed to meet your individual needs. Please feel free to discuss payment with our coordinators so that we can help you design the best plan for you. Care Credit is a quality company that provide flexible patient financing programs designed for healthcare. Dr. Nancy Salisbury is a board-certified Gynecologist. 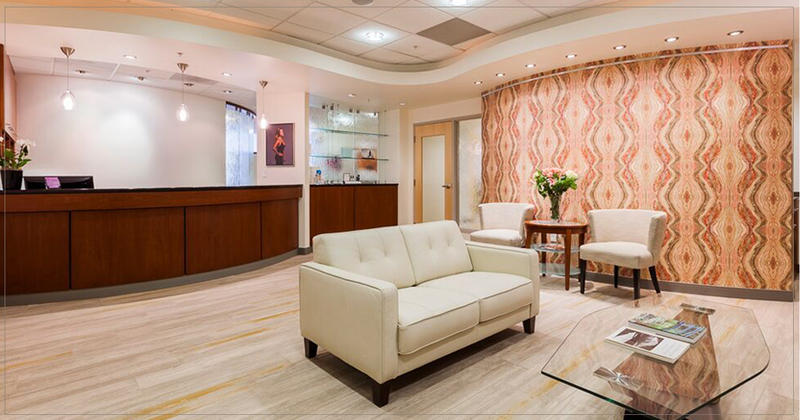 In accord with Esprit Cosmetic Surgeons, Dr. Salisbury is also the founder of Dr N Gyn, a boutique Gyn clinic in Lake Oswego, Oregon serving women of all ages addressing their medical and surgical needs.